With an SSI or PADI Dive certification from Dive Site Scuba. Study from Home, and get certified in as little as 2 weekends. We offer a full range of SSI scuba certifications, lessons and classes from open water lessons to instructor certification, including SSI specialty scuba dive lessons – classes such as underwater photography. We use various makes of scuba equipment such as Henderson, Sherwood Scuba, Genesis Scuba, TUSA, Mares, Dacor, Zeagle, UK Underwater Kinetics. 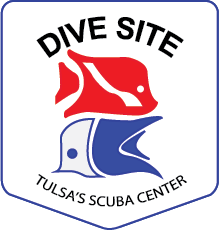 Dive Site – Tulsa’s Scuba Center also organizes scuba dive trips with reasonable pricing to such locations as Florida, Cayman Islands, Cozumel, Gulf of Mexico, Belize to name a few. 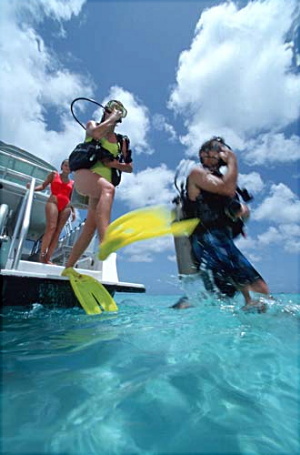 Begin your lifetime of scuba diving adventures with our experienced, safety conscious, and fun staff. 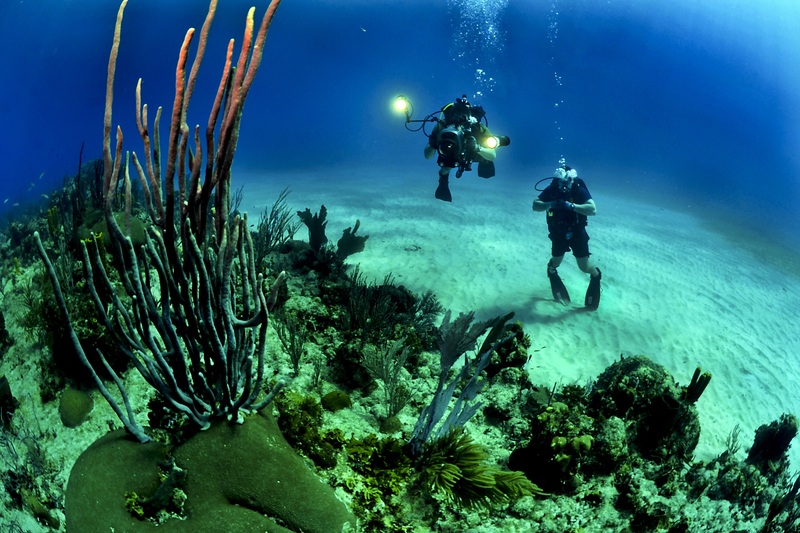 Dive Site offers scuba lessons from Beginner to Dive Professional through Scuba Schools International (SSI). 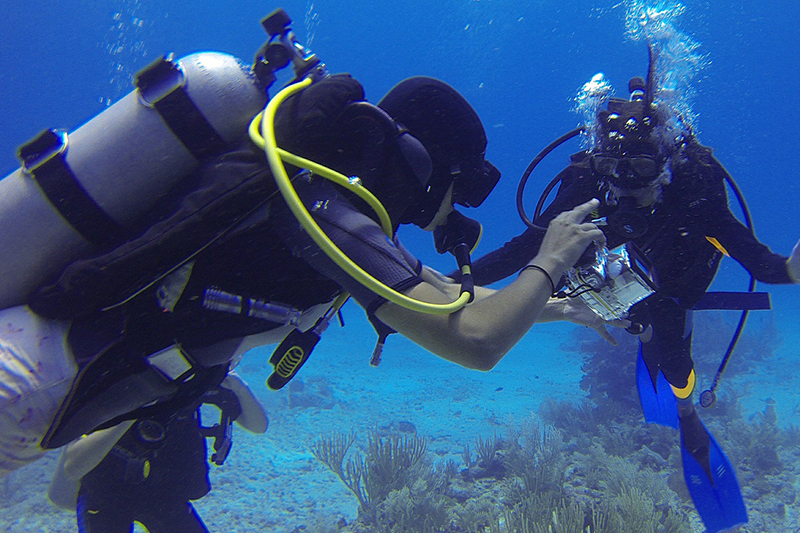 SSI is the industry leader that pioneered the use of home study in addition to the structured class environment for teaching scuba certification. 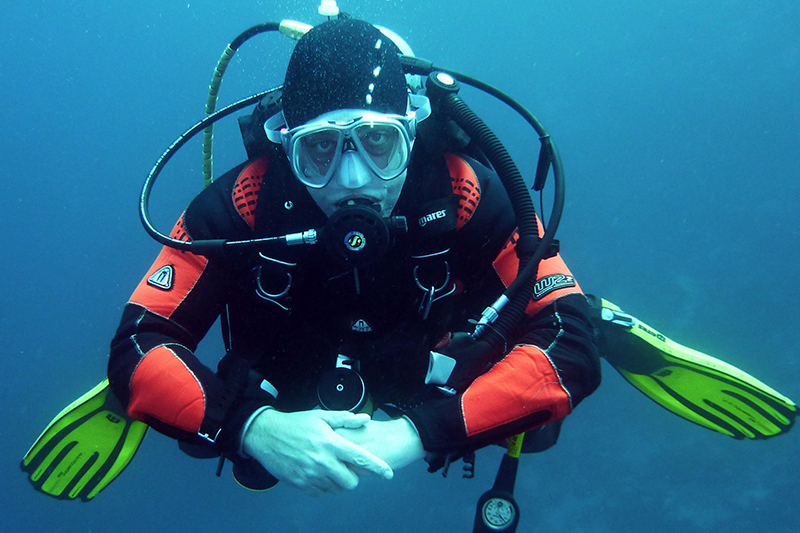 As a courtesy Free DAN Student Insurance while becoming open water scuba certified. Visit our Dive Center today to sign up for a scuba diving class. At Dive Site we have an extensive showroom, inventory, diagnostic service, and repair department. 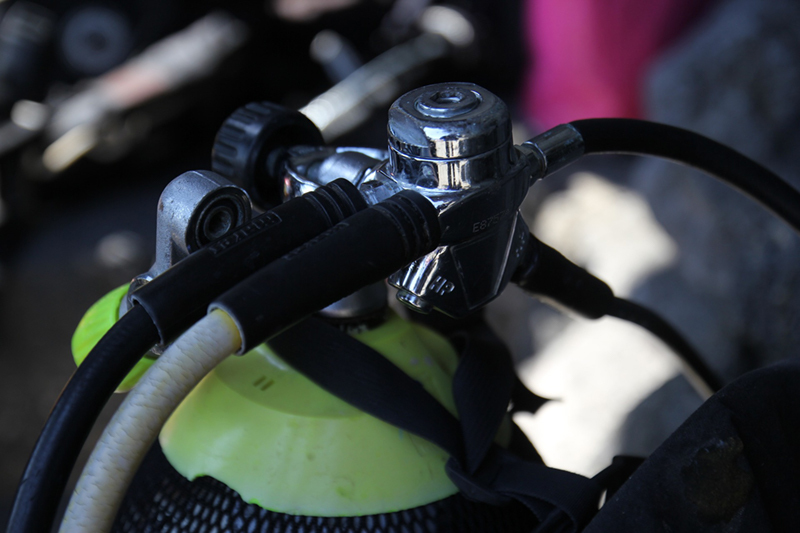 Available to you at the Dive Site is safe, reliable equipment, and the training to use it properly and safely. We are conveniently located just west of the Broken Arrow Expressway on 41st street.